Eurodak, an event for the homeless held on January 1, marked Rotterdam’s start to 2001, the year the city is Cultural Capital of Europe together with Porto. The organisers of Rotterdam 2001 Cultural Capital have presented a hefty volume containing the programme for the coming year. 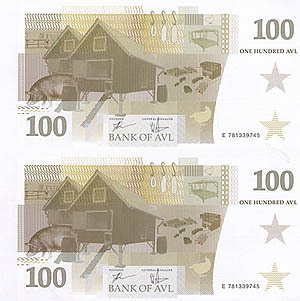 In February it will be decided if an updated and improved version of RE-Making NL is to be included in the programme. RE-Making NL is an exhibition about physical planning in the Netherlands and was previously on show in Hanover. The list above contains only those programme events directly related to architecture, urban design, and garden and landscape architecture. Consult the programme book for information about other programme events. More detailed information about the various events, such as exact venue, opening hours and admission prices, are listed on the Rotterdam 2001 web site and the weekly noticeboards that will be displayed around the city. Events include a design atelier and exhibition. A platform made of bamboo will be constructed on the roof of the college of education in Rotterdam. Here one can enjoy the view and learn about bamboo. Various activities in and dealing with Pendrecht. Each month the 17 boroughs on the periphery of Rotterdam are organising a guided tour of their district to highlight issues such as the districts' origins. International event for architects and urban designers on the role and position of green in the city. The programme has been put together after taking stock of the wishes, ambitions and needs of Rotterdammers and institutions and organisations in Rotterdam. 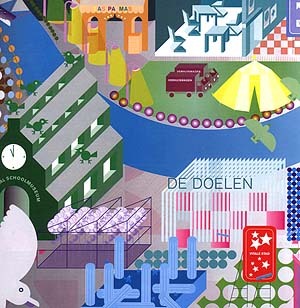 This resulted in ten subjects that form the basis for the Rotterdam 2001 programme, the many faces of Rotterdam. One of the ten subjects is 'Urban Living and the City as House'. 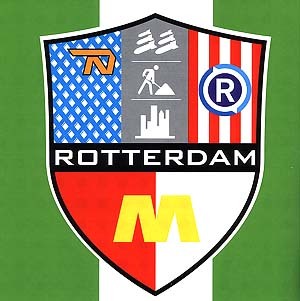 This is the collective name for a large number of events and exhibitions devoted to architecture and art, which will be held throughout Rotterdam in 2001. Yet there are other programme events that concern architecture, and so here follows a complete list of programme elements related to architecture. Residents of the Rotterdam district of Prins Alexander open their houses to the public. Twenty dwellings that are illustrative of innovations in twentieth-century housing can be visited. Four teams, consisting of combinations of clients and architects from Baltimore, Hamburg, Barcelona and London, were asked to make design proposals for the redevelopment of De Boompjes. The results are displayed on location. Presentation of a two-year project in which students from Rotterdam's Academy of Architecture studied car mobility in architecture and urban design. (Academy of Architecture).